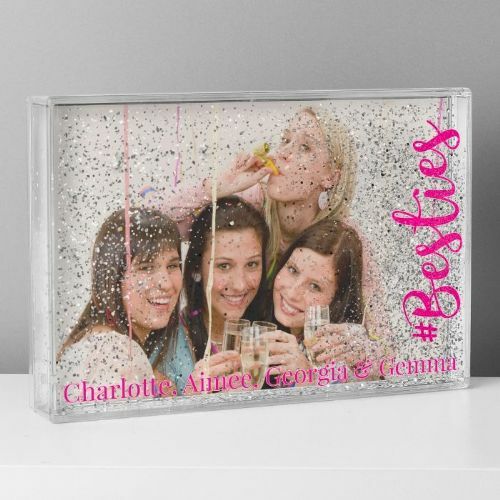 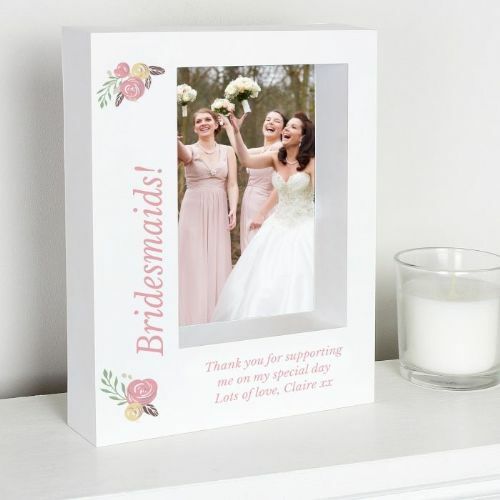 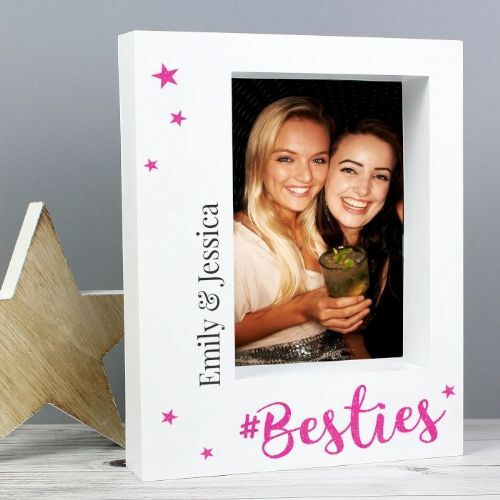 Show a best friend some love with this Personalised Bestie 5x7 Box Photo Frame! 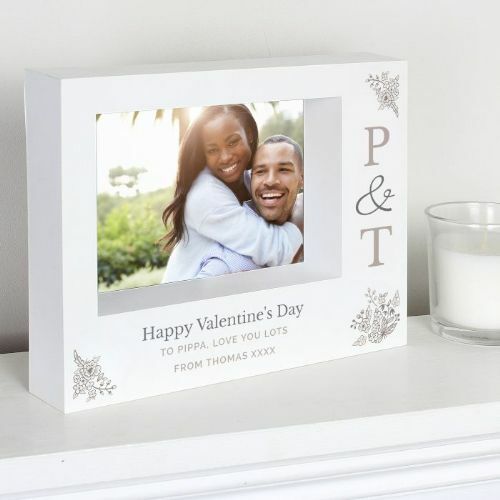 Treat the happy couple to this stylish Personalised Couple's Initials 7x5 Box Photo Frame! 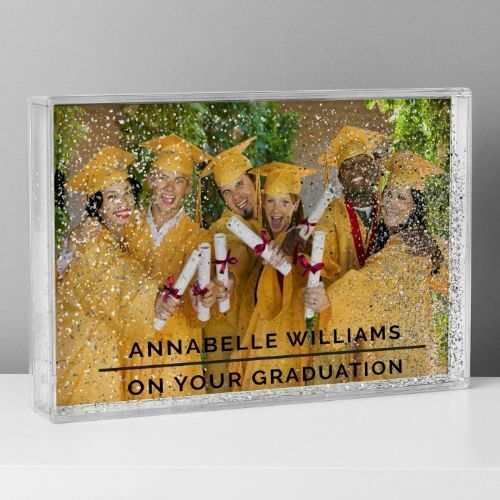 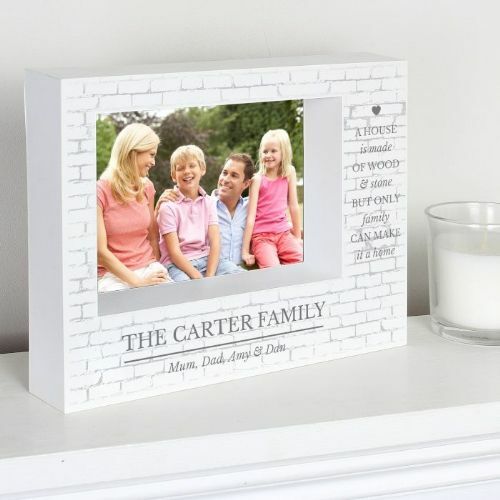 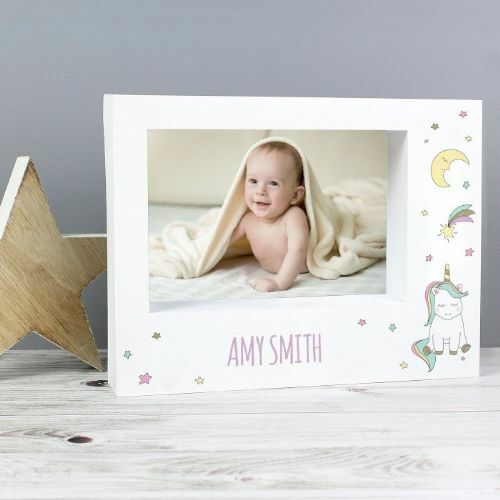 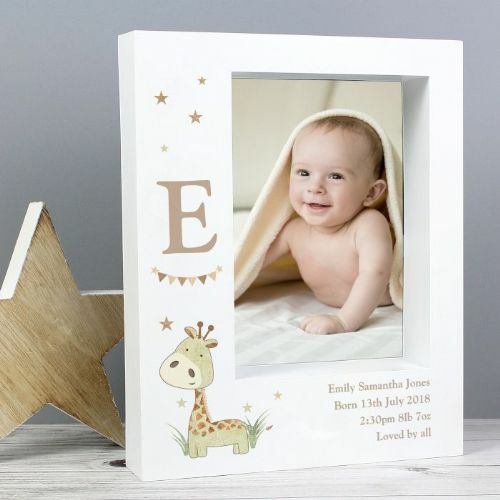 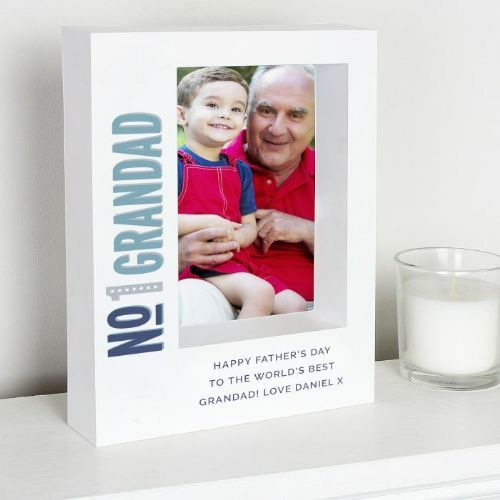 Add a touch of class to your home with this Personalised Family 7x5 Box Photo Frame!